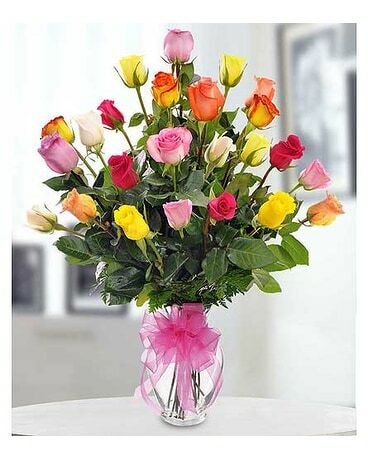 THIS IS OUR BEST CHOICE VALUE GIFT! 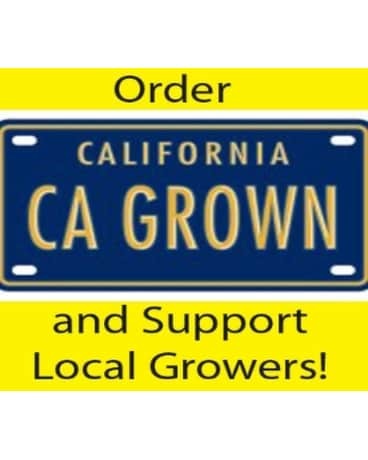 Order Our California Grown Bouquet and Support Our Local Growers. You live fresh and local, and your gifts should be, too! The flowers and greens are Certified by Local Growers to be the product of our Golden State Sunshine. What better way to express yourself AND support our local economy. Most of the CA Grown products we use are grown in Sonoma and San Mateo Counties... so it''s often BAY AREA GrowN!&am The CAG is arranged in a glass vase. This product choice is ONLY available in our wide Bay Area Service Area. 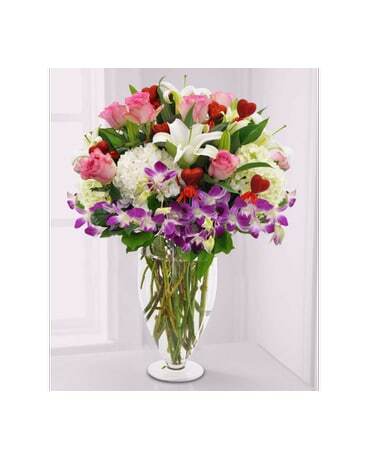 When ordering for out of town delivery, we endeavor to order "locally grown" flowers in the area of delivery. 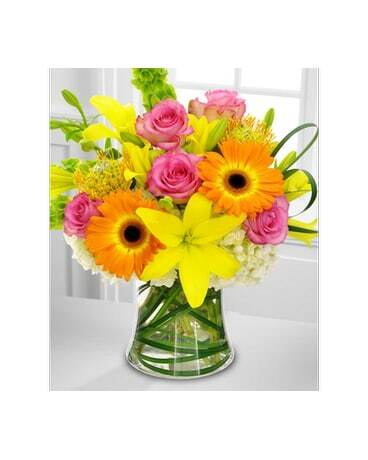 The California Grown Bouquet is arranged in a clear glass vase in most instances.